Eat Smart, Move More’s mission is to improve the food and beverage choices made by Missoula county residents. 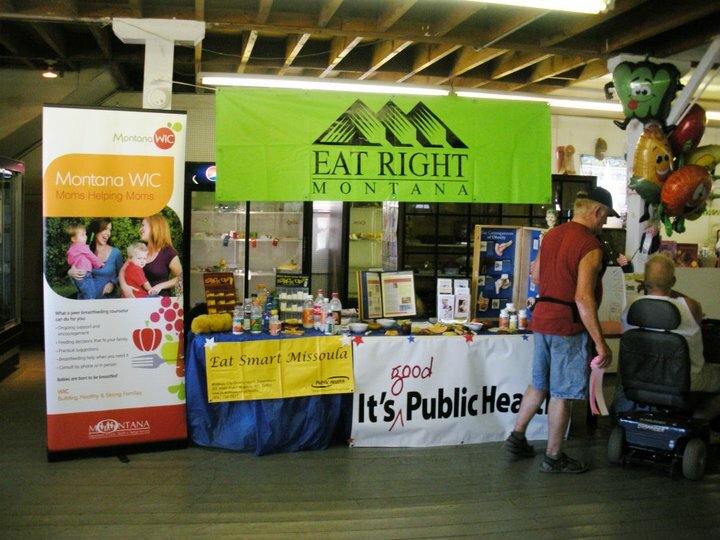 Eat Smart, Move More is part of the public health initiative focusing on decreasing the prevalence of obesity and improving the health of Missoula residents through community interventions including population based education, partnerships, policy and environmental changes. counterpart Program “Move More” and “Active Kids” Program. Weekly e-newsletter to inform recipients about the latest nutrition articles and information from peer reviewed journals, dietitians, and health and fitness professionals. Smart Shopping: Helping consumers to make healthier food choices. Buy Local: Participate on community food systems team. Vending: Encourage workplaces to stock vending machines and concession stands with healthy items. Healthy food options: Partner with employers, community groups and faith organizations to make it easier for people to make healthy food choices. Restaurants: Partner with restaurants to provide and promote healthier menu choices. Environment and Policy: Positively influence food and beverage choices in Missoula County Public Schools. Resources: Provide tools, support, information about community resources and nutrition guidelines to health care providers. Increase breastfeeding duration and frequency for all infants born in Missoula County. Encourage worksites to support breastfeeding mothers after they return from maternity leave. 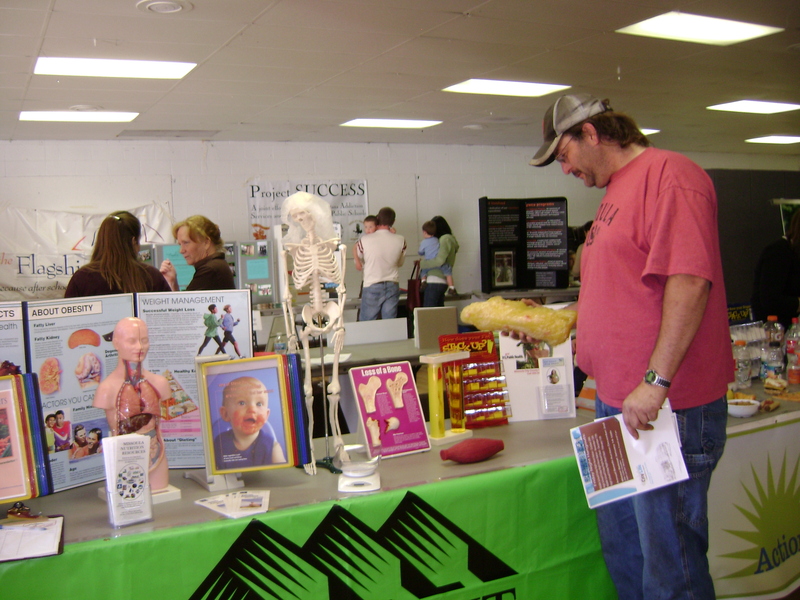 Posted in Clinical & Community Preventive Services, Missoula, Programs.